The Wedmeetup networking events are specifically aimed at businesses that work within the wedding industry and gives delegates an opportunity to meet, converse and network with other areas of the industry. This years South West Wedmeetup took place at The Deer Park Country House Hotel in February 2018. For this event, we were presented with a number of areas within Deer Park that required technical support. 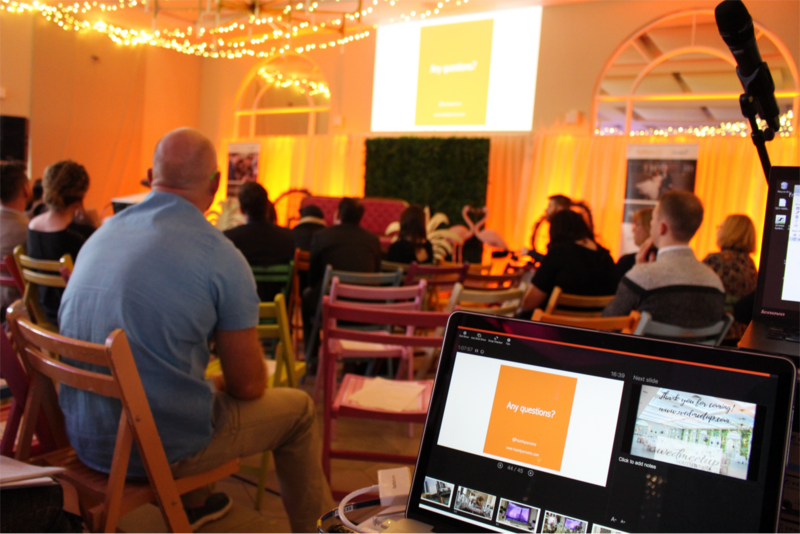 We provided audio, lighting, and AV facilities in the Orangery which was used for the main series of presentations. When it came to the afternoon workshop sessions, we supplied a number of breakout rooms with microphones, speakers, LED lighting and projectors along with an AV Technician to operate. As darkness fell on the first evening, we installed outdoor architectural lighting and background music system for the guests at the VIP reception in the BAYA dome. 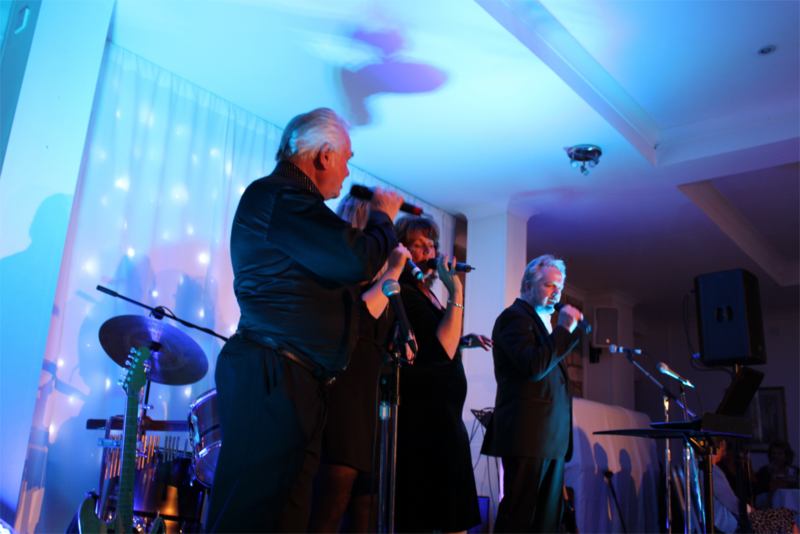 For the past 10 years, successful local charity “Brixham Does Care” has hosted their Memories Variety Show at the Berry Head Hotel in Brixham. They aim to provide support and combat loneliness, isolation and dispair within the local community. Our technicians have provided technical provisions for the event for the past three years and their latest show was no exception. The show incorporates a number of local acts from the South Devon area including performers, dance groups and live bands. We supply engineers for the day to build, operate and strike equipment whilst supporting the acts involved with their technical requirements. We handle all of the audio and lighting for the event and as an added bonus we love uplighting the beautiful Mulberry Suite at the Berry Head Hotel – it always attracts some compliments! Another fantastic experience. I’d never go anywhere else now. Many thanks to Stuey for the splendid help and advice. Brilliant. Stuey is very professional and I would definitely recommend him. I’ve known him for a long time and he always takes pride in his work. Stuey will go out of his way to support his customers. I would definitely recommend using AVLX! Excellent service!! Always on hand to help and best advice given! Highly recommended. Well done. Keep up the good work. Fabulous service with all my technical equipment and support, needs can’t fault them! Fantastic company, very efficient and proactive when it comes to quotations & installation. Couldn’t fault the service nor the quality or attention to detail on the install and hires.